All of Me - John Legend Piano Tutorial video is Provided for you from which you can exactly know how to play All of Me Piano. This video is made by EveryonePiano midi version. Click free All of Me - John Legend piano sheet music to download it now! How to make a tutorial with Everyone Piano MIDI and at the same time show the music sheet? 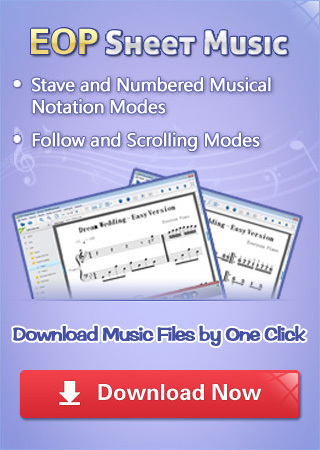 With your Everyone Piano MIDI, it does not have any option to show the music sheet. The plugin we used is being tested which will be uploaded in the future, please wait patiently.